Love and Aloha: Our new adventure! 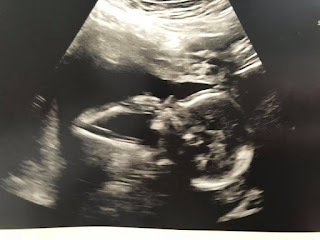 We finally decided to see a new infertility specialist in May for a second opinion. We just were not getting the results that we wanted and I wasn't feeling good about how things were going. We had three cancelled IUIs and I just found that to be unacceptable considering the amount of money were were spending on medication, etc. 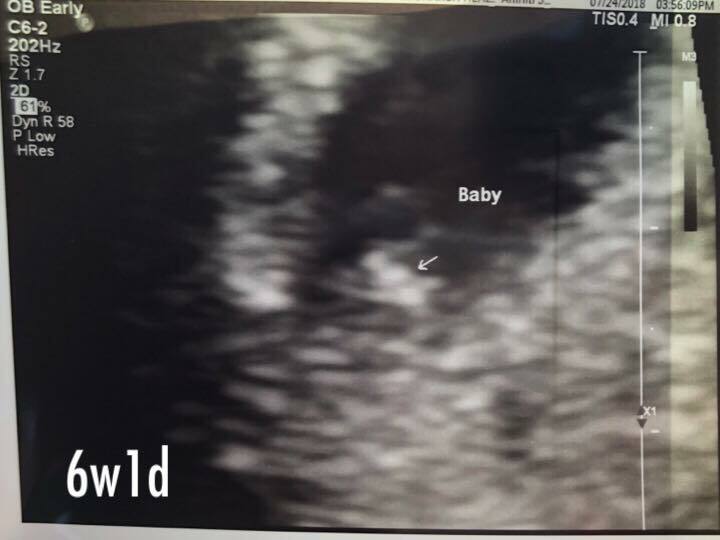 We saw Dr. Conway in May and she ended up cancelling what was to be our first IUI under her. I was disappointed once again, but at least we had some more information this time around. She had decided to cancel because she found my lining to be too thick on CD2. She prescribed ten days of Provera and a repeat HSG since my previous one was at least 2+ years ago. We got everything done that she recommended and were given a go to start injections at the beginning of my next cycle in June. Thankfully this woman knows her stuff because it WORKED! 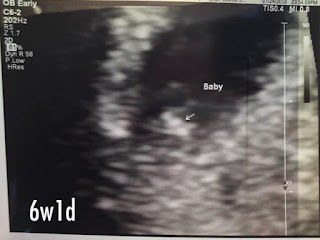 On July 6, I took a pregnancy test and found out that we were finally pregnant. So exciting! That was FIVE months ago and today I am exactly 28 weeks. 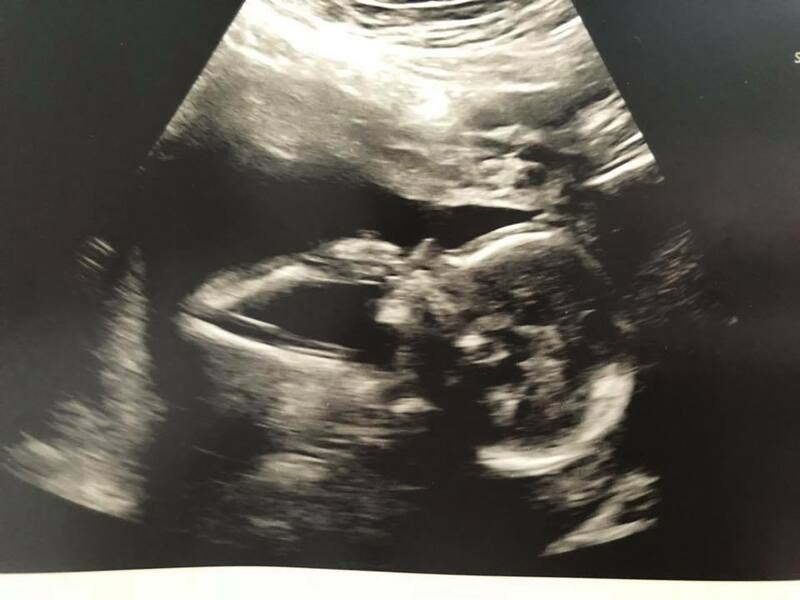 Our baby BOY is due March 20, 2019 and we cannot wait to meet him! We are headed out in a few days for a family moon/ baby moon to southern California and I just know that once we get back, time is going to FLY. With this being said, I look forward to sharing more from our baby journey and being a mom. We have also been thinking about next year and planning some trips and I cannot wait to share all of this with you all! I've got lots on my mind and hope to put it all into words soon. Thank you all for following along and for all of your sweet words and warm wishes!! I am just so so excited for you guys!!! Congrats!!! I'm so happy for y'all!